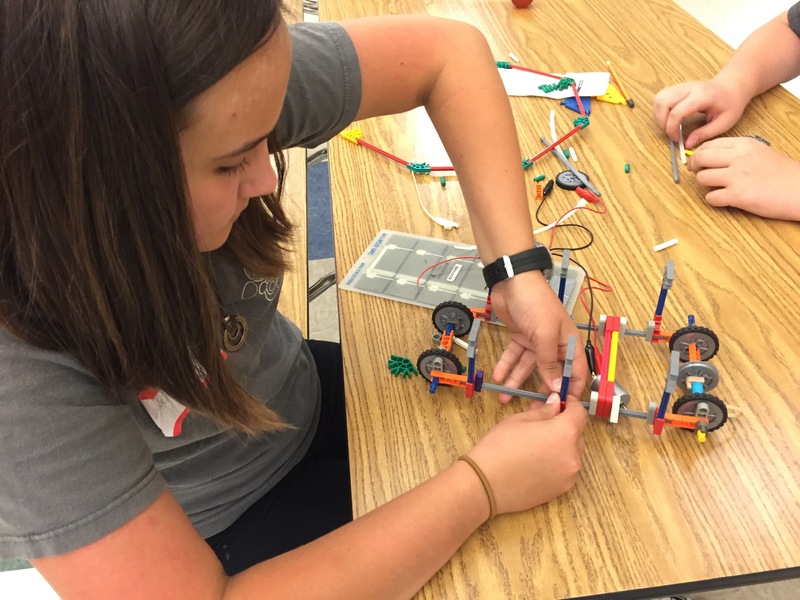 Plan a Summer full of STEM! These FREE 2-day and 5-day summer camps are provided by OSU Precollege Programs and supported by The Lemelson Foundation. They are for Oregon Coast STEM Hub students entering grades 6, 7, and 8 in the Fall. Register online OR download and send in the paper registration forms as directed. Space is limited!